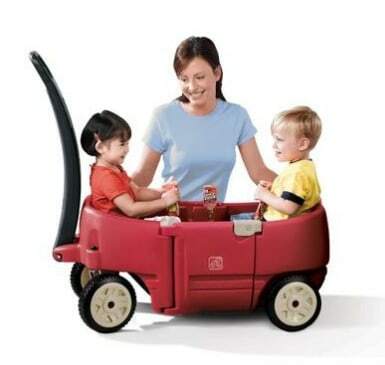 Sears.com: Step2 Wagon for 2 Plus just $59.99 (reg $89.99)! Black Friday Price! You can currently get the Step2 Wagon for 2 Plus for just $59.99 during the Sears.com Black Friday Sale now live online! A great holiday gift idea for the little ones. You can get the Step 2 All Around Wagon in Pink or Blue for $47.99 at Toys R Us right now.